Most Japanese visiting New Zealand find the kiwi way of living agreeable, but there is one thing they don’t like: how they do the dishes. 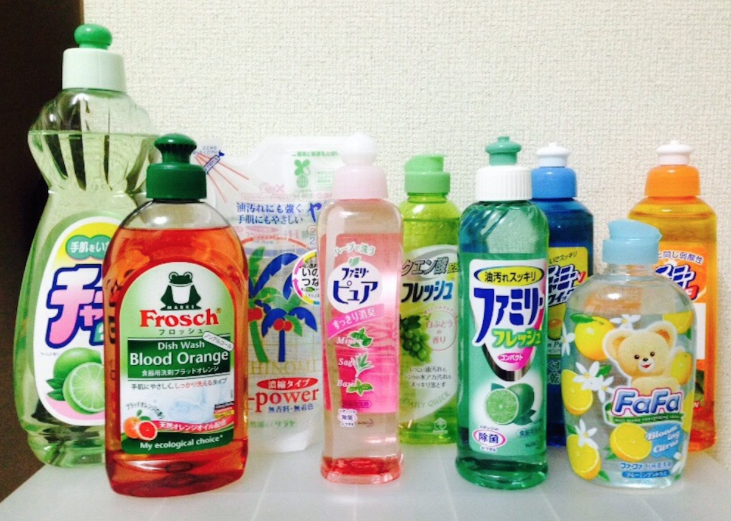 Most Japanese believe dishwashing detergents are toxic. 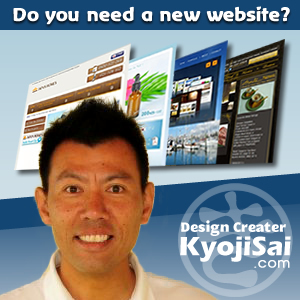 Websites warn possible harm to humans. So we rinse the dishes with lots of running water very carefully. It is unthinkable for Japanese to wipe off the residue of soapy water with a tea towel. If you have visited a Japanese family, have you ever wondered why your offer to do the dishes is politely declined? In Japan guests are not expected to be doing dishes, but also they may not like your way of drying them. The jury is still out if leaving residue of detergents is harmful. Either way, the notion of purifying with water is deeply rooted in Japanese culture. Next time you visit a Japanese family, ask them how they do their dishes.